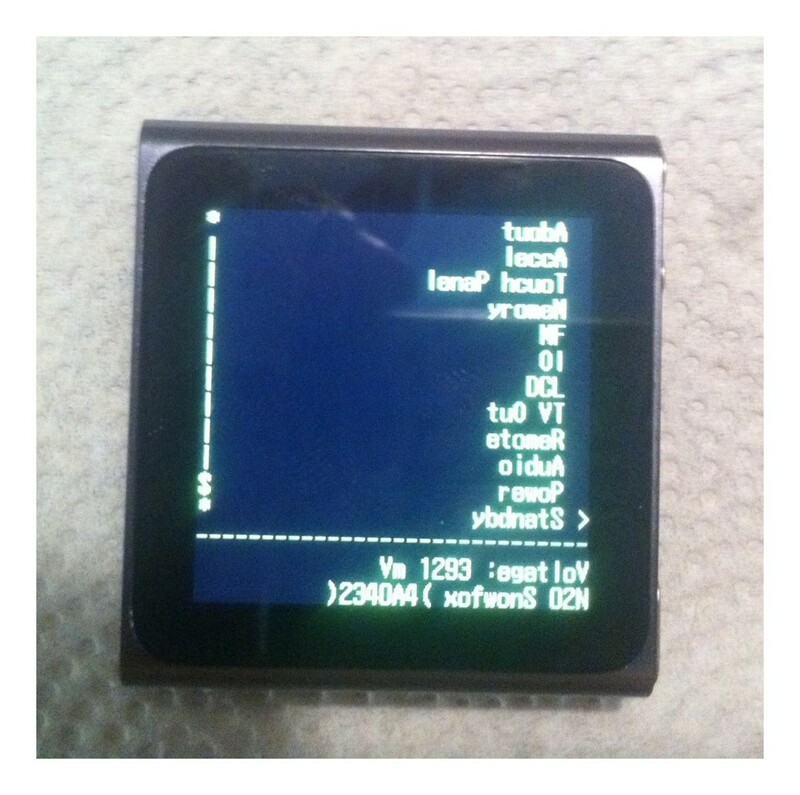 Ummm, I’m pretty sure an iPod Nano isn’t supposed to do this. Too much sweat perhaps? Thinking about going for a run. Maybe I’ll wait until the temp is in double digits.